Sharon joined the Centre for Pediatric Pain Research in 2010. She previously completed a Bachelor of Arts in Economics and Master of Development Economics at Dalhousie University where her interest was in applied microeconomics. Her background in how information affects economic decisions has brought an interdisciplinary perspective to Dr. Chorney’s research in shared decision making and preparing families for medical decisions. Gil completed his Bachelor of Arts in Psychology at The University of King’s College. Throughout his educational and volunteer experiences Gil has been interested in public health with vulnerable populations and research. Since joining the lab Gil has been integral in the technology of the lab and has worked on numerous projects including Decision Making, MRI and PORSCHE. 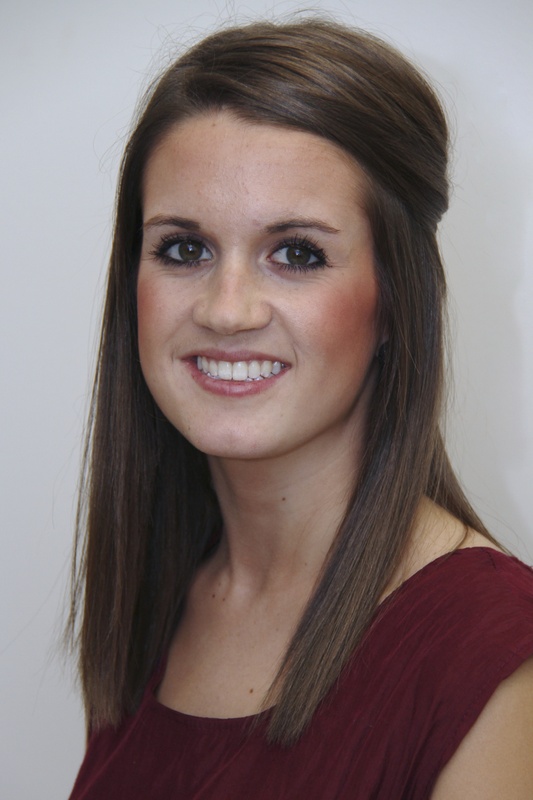 Stephanie Allen, BA – Doctoral Student Stephanie completed a BA (Hons) in psychology at Dalhousie University. During her undergraduate degree Stephanie had the chance to work with a number of psychology professors, gaining exposure to varied research methodologies, traditions, and literature. 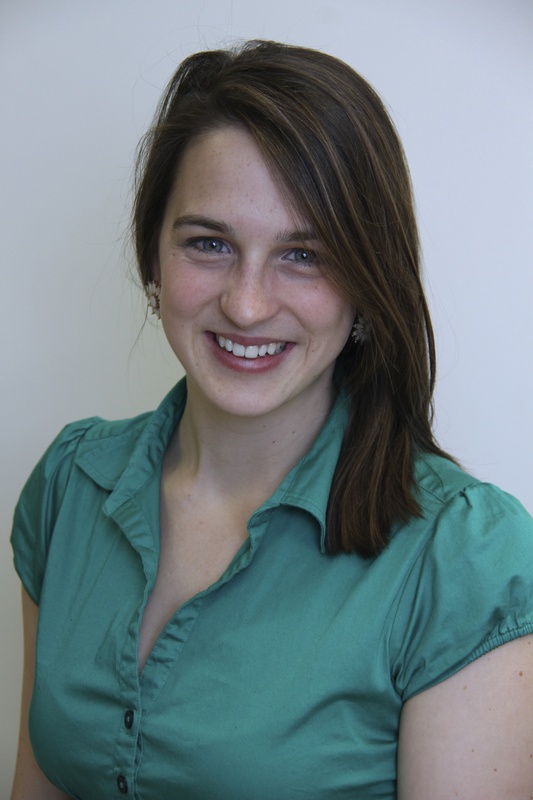 Stephanie began her PhD in Clinical Psychology at Dalhousie University in the fall of 2011. 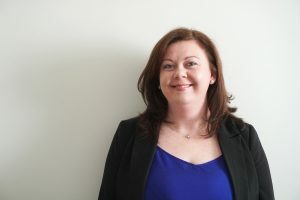 She is currently involved in a number of research projects that fall broadly within the realm of paediatric psychology, and has specific clinical and research interests in autism spectrum disorders (ASD). She is fortunate to be supervised by Dr. Jill Chorney and Dr. Isabel Smith, each experts in their respective fields of perioperative care and ASD. With their guidance, Stephanie’s dissertation research focuses on understanding and improving the perioperative experiences of children with ASD. Kristen Bailey, BA, MSc – Doctoral Student Kristen completed an honours BA in Psychology at the University of Saskatchewan before coming to Nova Scotia to complete an MSc in Clinical Psychology at Acadia University. Her research and clinical interests span the breadth of health psychology but she is particularly interested in interpersonal dynamics and how they relate to health behavior and healthcare. 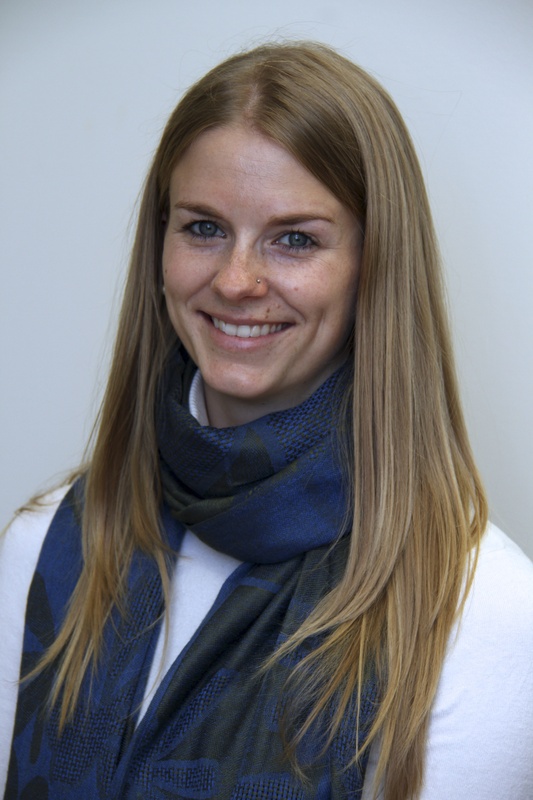 Her Master’s Thesis investigated the role of attachment in pain support preferences and provision among romantic couples.Kristen began her PhD in Clinical Psychology at Dalhousie University in the fall of 2012 under the supervision of Drs. Jill Chorney & Patrick McGrath. While studying at Dalhousie she has been involved in several research projects. Most recently she published the findings from an RCT for a brief intervention to prepare parents to be present with their child for their child’s anesthesia induction and has also just finished collecting data for a study investigating sexual experiences among couples who are first-time parents. Kristen’s research is supported by a CIHR Doctoral Research Award. Melissa Howlett, B.Sc. – Melissa began her PhD in Clinical Psychology at Dalhousie University in the fall of 2014. Her research interests fall broadly within the area of health psychology, particularly child and adolescent chronic pain, and preparing children for stressful and/or painful medical procedures. She recently finished a project examining the impact of parent pain catastrophizing and parent responding on adolescent chronic pain outcomes. Her dissertation research focuses on preparing children for MRI, through the development of an accessible at-home intervention.